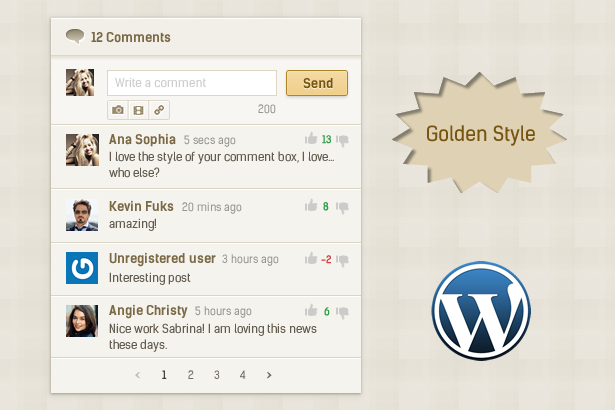 This Comments Plugin is WordPress 5.1+ compatible. 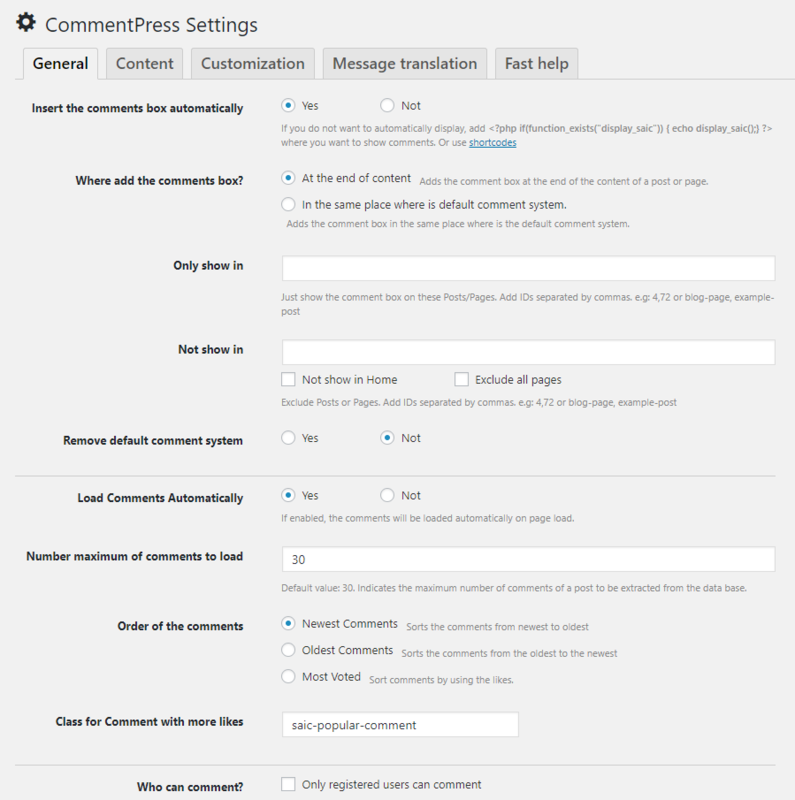 For Security Reason – Removed author username from comment class. 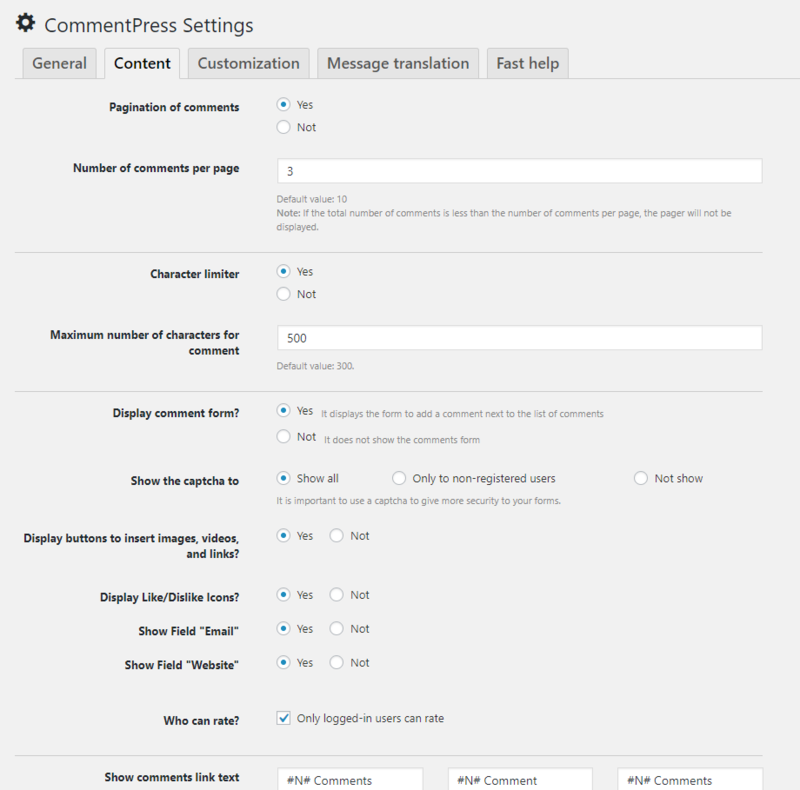 Added – I have added some texts that were missing to translate. 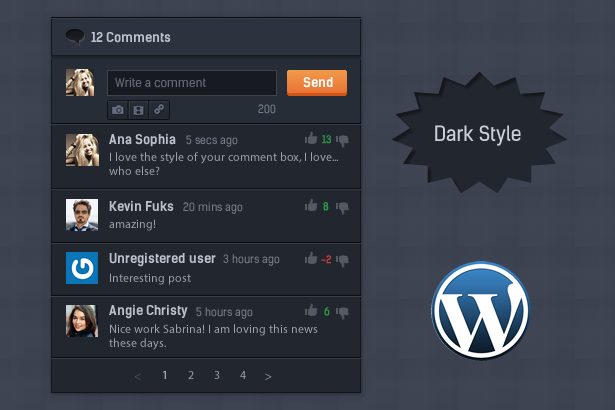 Fixed – Fixed all reported problems. Fixed – When you disable the plugin, some options were breaking, have now been resolved. 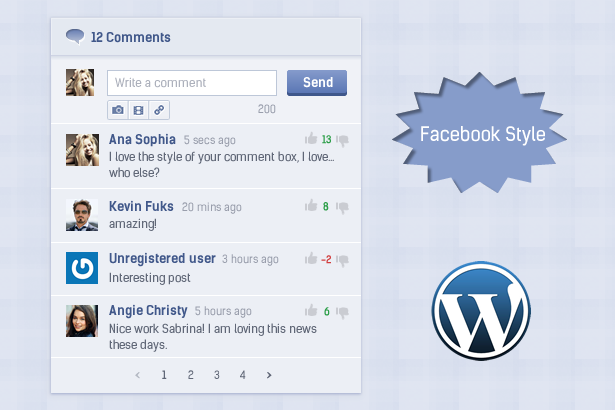 Update – Added “Not show in” option to exclude the comments box on some pages. 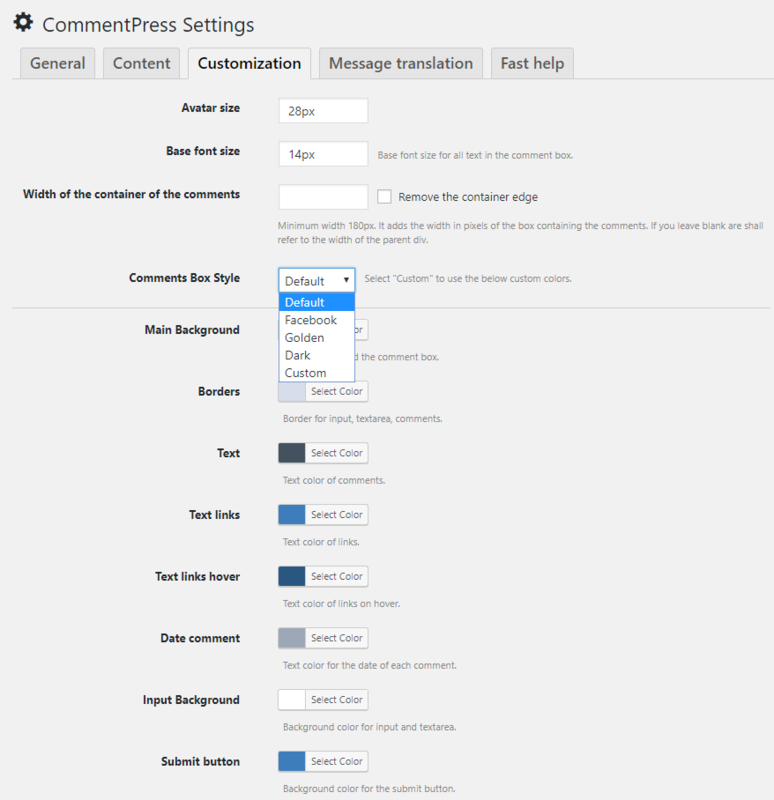 Update – Added Options to show or hide the “Email” and “Website” fields on the comments form. Fixed – 500 Internal Server Error. 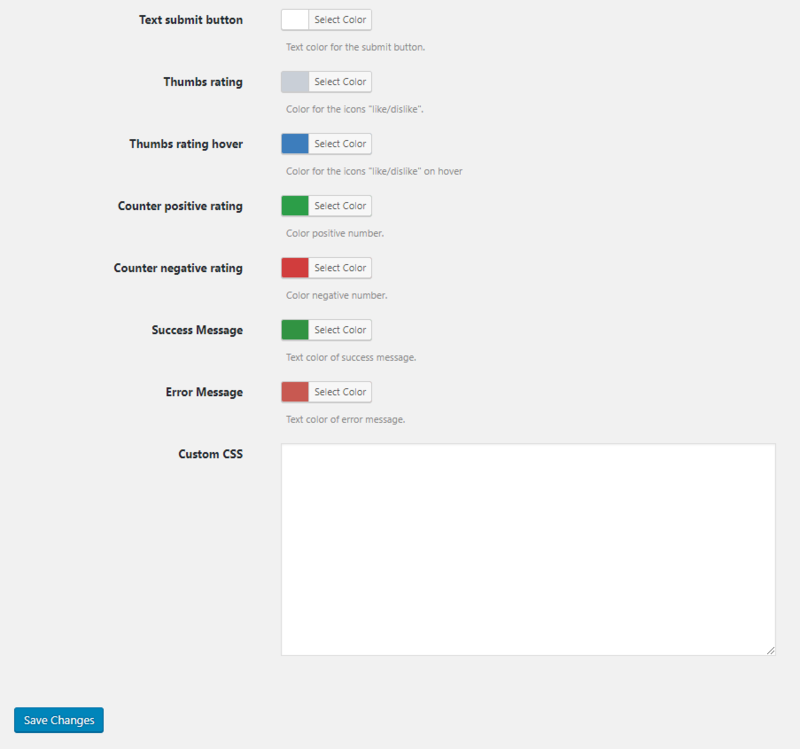 Update – Added Buttons to insert images, videos and links easily.